Where our Focus is Your Smile! Also serving areas of Barberton, Massillon, Akron, and Canton, Ohio! Welcome to the home of Michael Wasco, DDS. 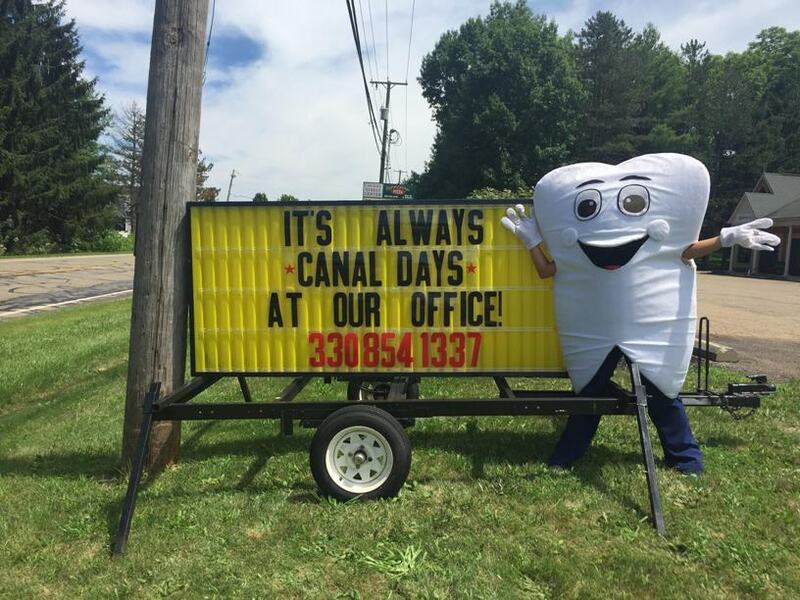 Our Canal Fulton, OH dental office is here to help you find the treatments you need to achieve a healthy and confident smile. Dr. Wasco and his caring dental team provide patient-focused and conservative dentistry. We welcome patients from near and far, including Barberton, Massillon, and Jackson Township. At Wasco Family Dental, we don’t just treat individual teeth -- we develop treatment plans by building lasting personal relationships. For Dr. Wasco, your unique personal needs and health goals determine the course of your treatment. Our team seeks to understand your oral health and help you find the best ways to achieve the smile you want. Whenever possible, Dr. Wasco keeps your treatment in-house. Every new patient has the opportunity to sit with Dr. Wasco for a meet-and-greet before treatment planning begins. 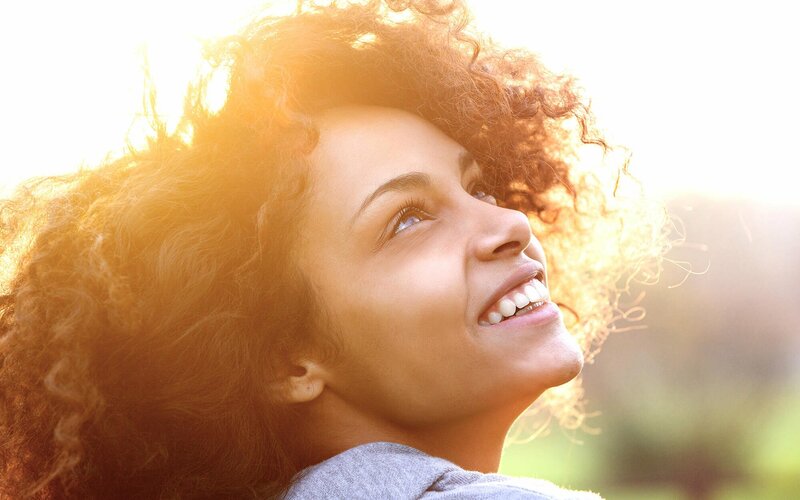 Dr. Wasco takes time to learn about what is happening in your health and your life to better determine what treatments will work best for you. Dr. Wasco’s conservative treatment philosophy is built around monitoring how your health develops and changes over continued visits to our office for care. We recommend treatments along a long-term basis and help preserve more of your natural teeth over time. Dr. Wasco and his team offer guidance and advice to patients on the path to improved oral health. Our Canal Fulton dental office welcomes children and their parents for treatment. When necessary, we are happy to work with a pediatric dental specialist to ensure that your child gets the attention they need and forms positive experiences at the dentist. 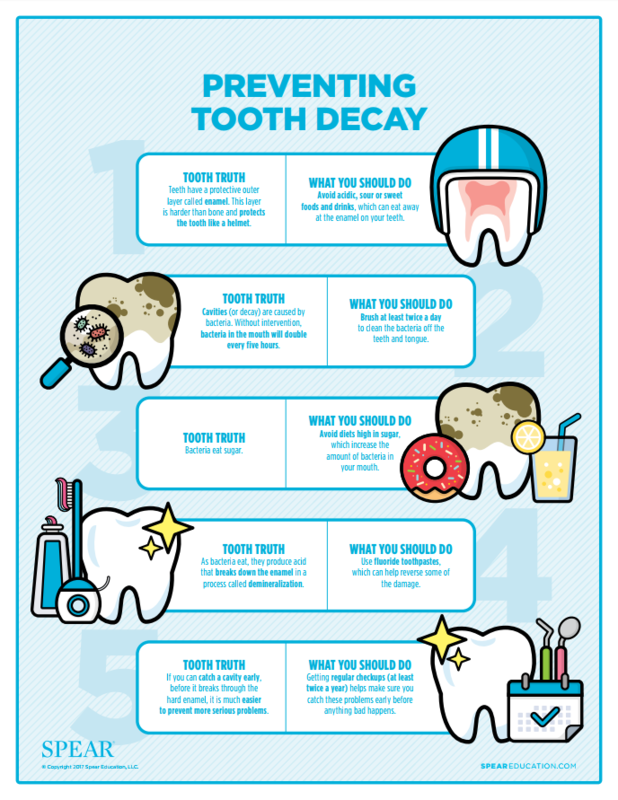 Call Wasco Family Dental at 330-854-1DDS (1337) to schedule a visit to our office or learn more about our services. Our team welcomes patients from greater Stark County, Summit, and Wayne Counties, including Clinton, Green, Canton, North Canton, North Lawrence, New Franklin, Massillon, and Barberton. After some unfavorable experiences, I was looking to find a new dentist to help me with my problems. By chance I happened upon your name and you were very close to my home. I called and set up an appointment. Your staff welcomed me like they had known me for years. Everyone from the front desk to the technicians were so caring and thoughtful. I explained to you what I wanted and after an examination you suggested what you thought was best and needed. What I experienced next was quite a bit of work on my mouth. I have had several dentists through the years. But, I have never experienced a gentler and more caring one as you. Your wok was precise. I felt like you really cared and enjoyed seeing the end results as much as I did. You have given me a new, confident, and beautiful smile. Something that I never had before. I can hold my head up high and look others straight in the face when I talk. I can smile and laugh like the happy person I truly am on the inside. Thank you so very, very much. I have and will continue to highly recommend you and your staff to many, especially those with young children. Thank you again. I have been going to Dr. Wasco since he began his practice. His knowledge and expertise of his profession is unsurpassed. I have never experienced an unpleasant visit. He surrounds himself with competent assistants which makes things even better. I have "overheard" conversations he has had with very young children while treating them. You will be "hard pressed" to find anyone better. Erase your mental fears of a dental visit and make your next visit a pleasant one. Go see Doc Wasco. I went in for a routine cleaning and was late due to the snow on the roads about 15 minutes. I had called and ahead and notified them and Dr. Wasco’s staff got me right and taken care of. During my appointment I could hear a little girl who was about 6 years old who was obviously a little scared about being at the dentist but Dr. Wasco and his staff were able to calm her down and get her fixed up. As usual, everyone was professional, courteous, and wonderful to deal with. Highly recommend! Massillion, Barberton and Canal Fulton, OH Dentist, Michael D. Wasco, DDS is a multispecialty office dedicated to restorative dentistry, cosmetic dentistry, and general dentistry.